Meet Chalet L'Atelier's Returning Staff! Meet Chalet L’Atelier’s Returning Staff! 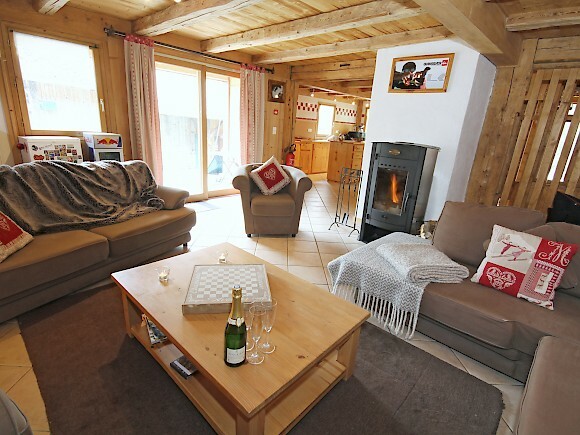 Chalet L’Atelier has long been the favourite spot of holidaymakers wanting to make the most of the surrounding mountains. With the new Prodains gondola a short walk away, L’Atelier offers great access to the Portes du Soleil ski area and is our ultimate ‘get up and go’ chalet for people who just can’t get enough of their time on the slopes. 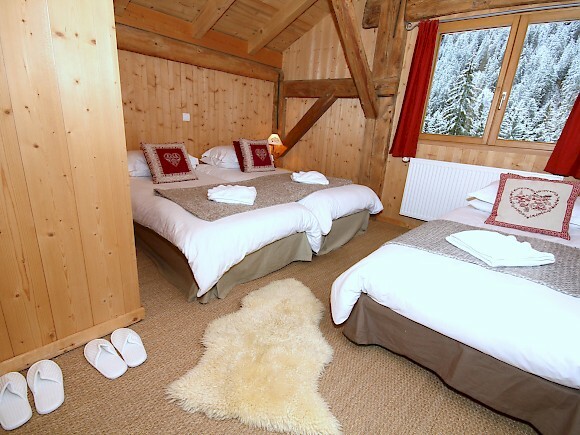 This tradition chalet is a converted carpenter’s workshop, and the cosy alpine space is spread over 4 floors. Boasting 5 en-suite bedrooms, a hot tub, and a comfortable, large open plan kitchen/dining and lounge area, this luxurious chalet is the perfect space to unwind after a long, energetic day on the mountain. Returning for a second season with Mountain Mavericks, Bill and Saoirse (pronounced ser-scha!) 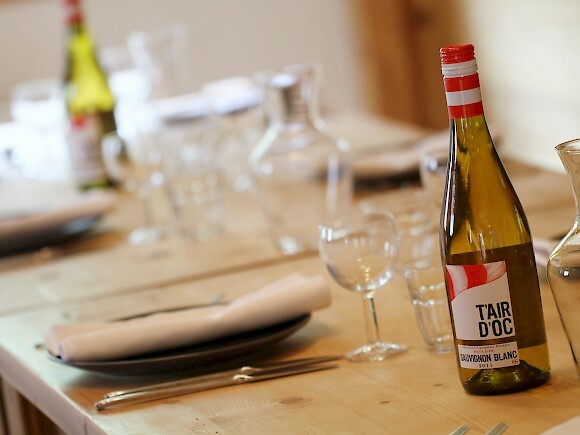 are expert hosts and know exactly how to run Chalet L’Atelier to make your holiday as smooth and enjoyable as possible! Excited for another winter in Morzine, these two are great characters and a solid part of the Mountain Mavericks family. Along with Kirsty, our Chalet Co-ordinator and ‘hapiness manager’, the team have a wealth of local knowledge to share, and pride themselves on providing high-quality service to make your time away in the mountains that extra bit special – not to mention Bill’s famous cheese jokes!! Are you skiers or snowboarders and when did you learn? Bill – I’ve skied since I was 8 but learnt to snowboard last year and love it! Saoirse – Snowboarder! Learnt when I was 17. What are you favourite three movies? Apres Ski or nighttime tipple? Both – Apres for sure! You can pick 3 famous people from anywhere in the world to join a chalet dinner, who would you choose? What’s your favourite pre-shred tune to get you ready for skiing or snowboarding? Your one piece of advice to anyone coming out on holiday to Morzine this winter? Saoirse – Always pack extra socks! What’s one thing you want to this season? What’s your favourite dish to cook in L’Atelier?